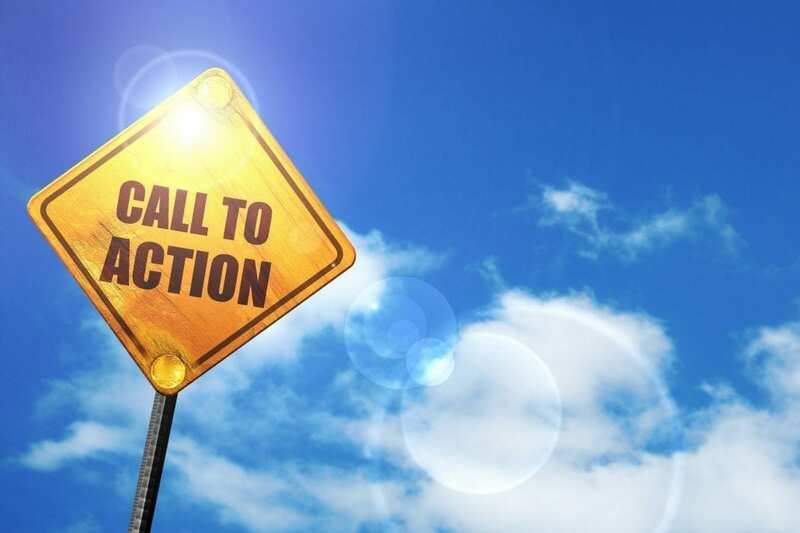 One of the easiest ways to increase your online leads/sales is to revamp your calls-to-action — the little “buy now” or “get a free quote” that asks visitors to do something specific. More often than not, these will only involve very small changes to your copy, which can be performed in a few hours, but can have dramatic effects on your results. Identify what action you want the visitor to take. For example, do you want them to subscribe to your email list, download an e-book, enter a competition, or purchase your products? Once you know what you want them to do on each of your web pages, then you need to use actionable words to guide them to take these actions. These include words like “download now”, “buy now”, “add to cart”, “subscribe to our newsletter”, “learn more”, “sign up”, “get started”, and so on. The language you use must clearly indicate exactly what you want them to do, and the viewer should be able to follow your instructions easily. To make people more comfortable with buying online or subscribing to an email list, make sure that you remove the risk that they perceive exists. For example, if the e-book is a free download, use the word FREE in the call-to-action: “Download our FREE e-book”. You can also add “no obligation” or “30 day, money back guarantee” etc, as necessary, to further alleviate their fears. The whole point is to remove any barriers to converting a browser into a buyer, by letting them know that the action you want them to take is risk free. You want your calls-to-action to stand out on the page, so select one colour and keep it just for this purpose. Also, make sure that your calls-to-action are big enough to be easily seen, but not so big as to be imposing and overwhelm the design of your page. You can make your calls-to-action look “clickable” by adding shading and colour to the buttons or links. The jury is still out on the best colour for conversions, with suggestions including green, red or orange. Red does seem to come out on top, but it is definitely worth your while to test these colours and find out which is the best converting colour for your target audience. You need to have call-to-action buttons that stand out and are easily understood. Some people believe that so long as the calls-to-action fit in nicely with their overall design that they will convert. Well, you may have some conversions this way, but not as many as when the call-to-actions are optimised for conversions. For more information on optimising your website for conversions, call us on (07) 3333 2932 or request a free quote online.